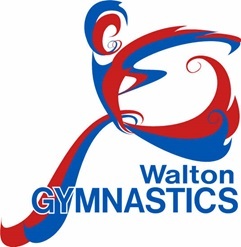 Based in Walton-on-Thames in Surrey, Walton Gymnastics Club is dedicated to providing high class Recreational Gymnastics to children aged 5-16. With over 40 years (est. 1972) experience we believe that we have the right structure to bring out the best in your children's abilities. 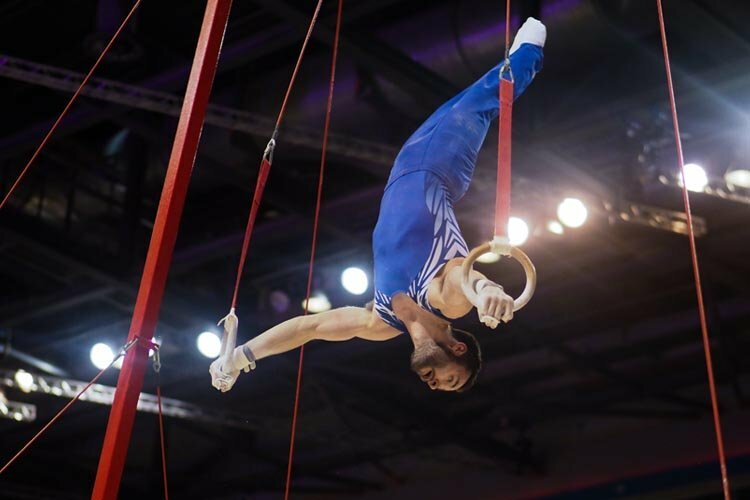 Our Learning and teaching program is focused on individual structured development and is inline with and operating under British Gymnastics guidelines. Learn Gymnastics in a Safe Environment! Our new online store is open click on the store button below or in the menu above. Club Wear is available. More Coming Soon.